PUBLISH VR-APPS IN MINUTES. NO NEED TO CODE. Create 360 galleries with your own branded templates, text and cover art. Select a personalized URL. You own your content for your brand in a native VR app. No ads and no other content. Perfect for portfolios, campaigns, and tutorials. Works Offline. Always 4K. No Lag. Smart download in the background ensures your viewer will experience your videos in full quality no matter the connection or device. By publishing your branded app inside the SceneThere app you can go to market without a developer-account in a VR-store. This lets you go to market in a minute, and keeps all benefits of a native app. Download the mobile app to hyperlink your 360 scenes based on the location you filmed. No coding needed. Web-based drag n drop. Preview on the web. 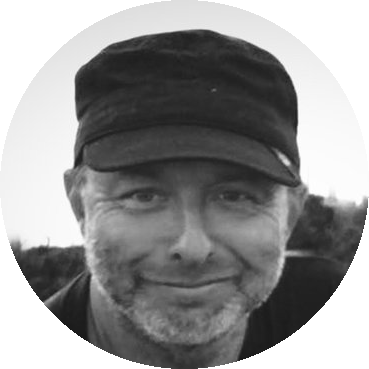 SceneTheres video platform is cutting edge storytelling. It takes 360 video from a gimmick to an real immersive experience. It helped me develop my story from the Rohingya refugee crisis where the story had been told already over the last 30 years, but with the SceneThere technology the story could be felt compared to just being watched. Interactive 360 video is an incredibly powerful storytelling medium. 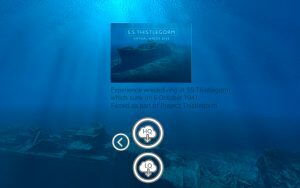 In my view Scene There is by far the best interactive 360 platform for immersive storytelling I have used. The interface is very intuitive and viewers find it simple to use. 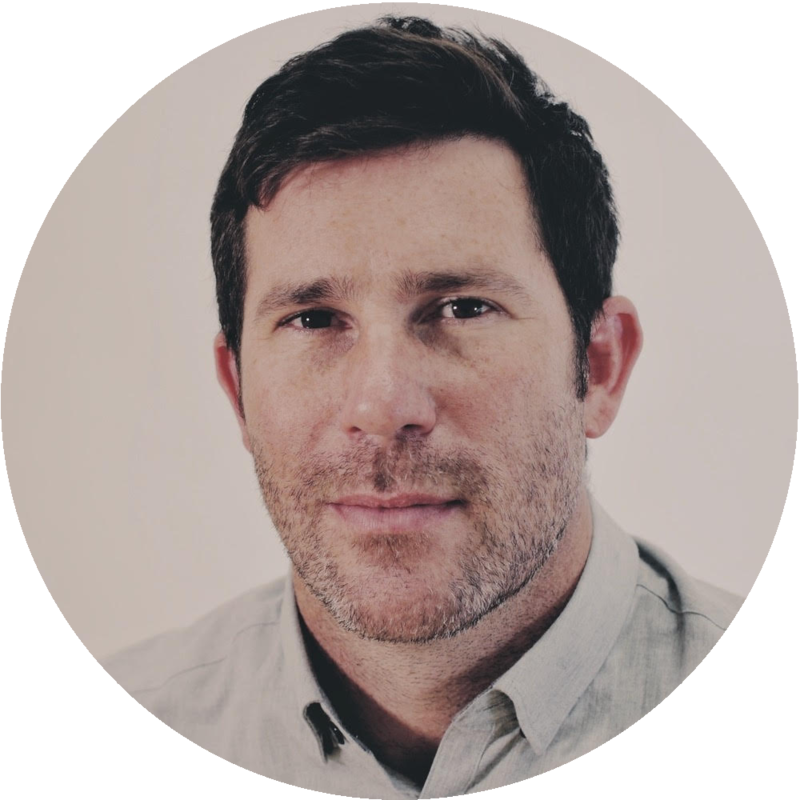 I’m very excited about the future of the medium and how Scene There will contribute to this future. 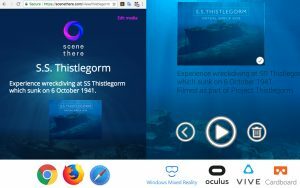 SceneThere is a great way for us to add interaction to our VR and 360 stories, with it we can create premium VR projects with interactivity and advanced features without having to build our own app. The interface is extremely simple, intuitive and cost effective. This is a tool thats really adding a lot of value to us and our clients. Scene There is literally revolutionising VR. It would have been impossible to make Voices of the Favela without SceneThere. We love it. 360 filmmaking is different. The viewer chooses the next 360 scene depending on interest. The film can take on many narratives. 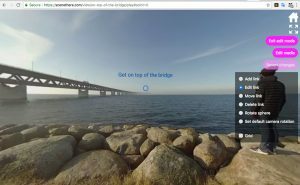 The viewer chooses which 360 scenes to navigate to. Each circle is a portal to the next scene. Viewers use eye gaze to navigate. Explore every 360 scene in all directions. Viewers feel like they are there. If viewers get lost or want to return to the menu then simply look up. 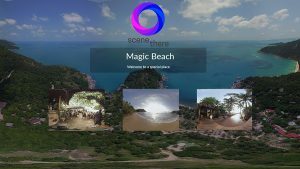 Scenethere is the most powerful tool to build VR experiences using 360 videos. Create 360 galleries, change templates, add text and cover art. Select your personalized URL. 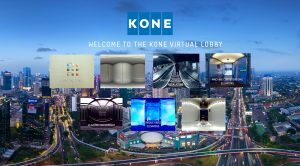 Your own content in a native VR app which can be branded. No ads and no other content. Perfect for portfolios, campaigns and tutorials. 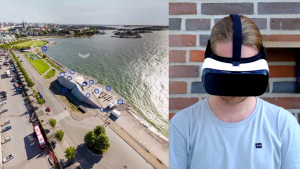 Mobile app for hyperlinking your 360 scenes based on the location you filmed. No coding needed. Web-based drag and drop. Preview on the web. 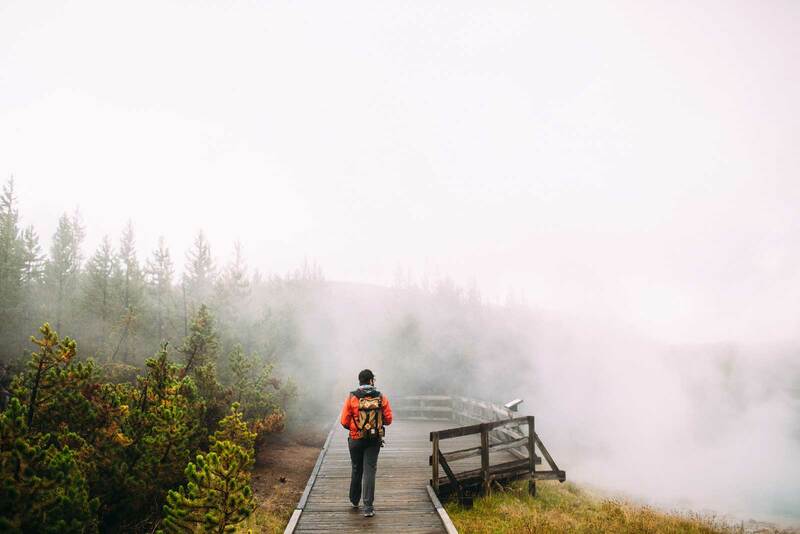 Smart download of content in background ensures that your viewer will experience your videos in full quality no matter of the connection. Easy to use gaze for menu interface for displaying 360 content. No controllers needed. Works regardless of age or VR experience. Fast video switching and smooth transitions make for a unique explorative experience. 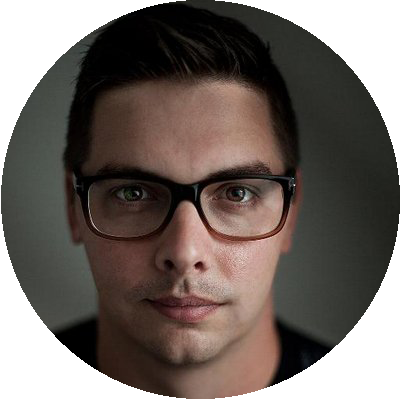 Publish as native VR apps and as a webpage. No coding needed. Videos are transcoded and optimized for all platforms.